Professional book reviews are essential for your credibility. Use your BlueInk book review to greatly increase your book’s visibility and sales appeal. If your book has received a Starred Review, be sure to order gold seals for the qualifying title. This incredible marketing tool lets readers know your book has received high praise from one of the most respected sources in the book reviewing world. More information. 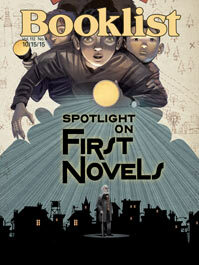 Booklist magazine features BlueInk book reviews for self-published titles! Ingram Book Company, a wholesale book distributor whose online forums are accessed by more than 71,000 librarians and booksellers globally, and Children’s Literature Comprehensive Database (children’s and YA titles only), used by thousands of librarians, booksellers and academic institutions nationally. 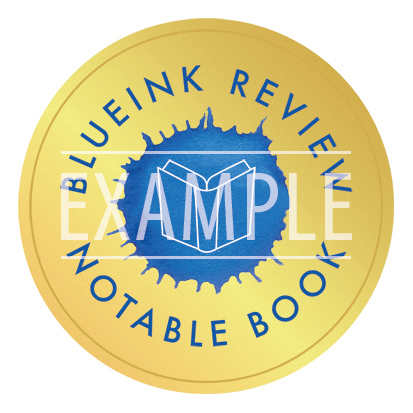 All BlueInk reviews are also eligible to run in the Editorial section of the author’s Barnes & Noble and Amazon’s pages, designating the review as professional rather than crowdsourced. Booklist magazine (self-published titles only), No Shelf Required, a popular website for librarians, Goodreads, and many other venues. 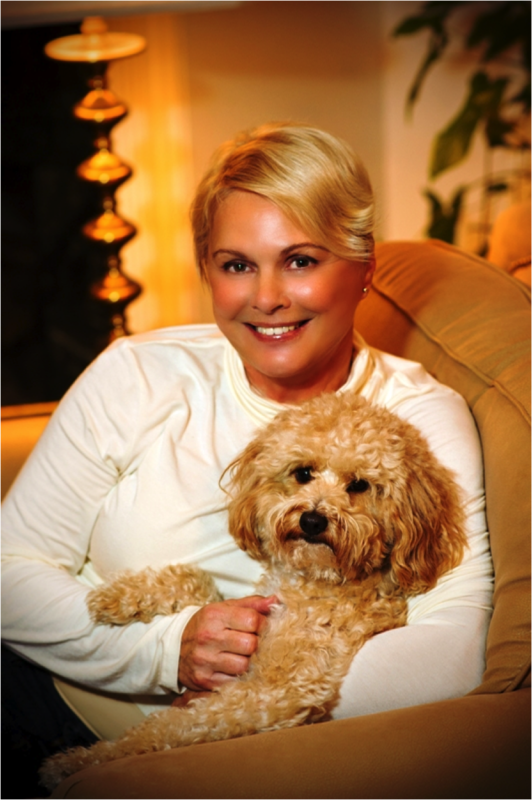 For more information: Traditionally published authors. You’ve seen our critics’ bylines in prestigious publications, including The New York Times, Washington Post and Chicago Tribune. Many have been senior-level editors at prominent New York publishing houses. They are pros whose opinions you can trust. Reviewer bios. Two reviews are better than one! When it comes to establishing credibility for your title, the more book reviews you receive, the better. 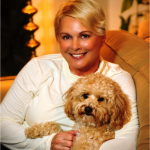 To that end, we are partnering with Foreword Clarion to offer a popular 2-review package. More information. Find the best indie and self-published books. Thrillers, children’s books, memoirs—and more…we have what you’re looking for! Go to our Reviews page and search for “Notable Titles.” Narrow the search even further by clicking on your favorite genres. 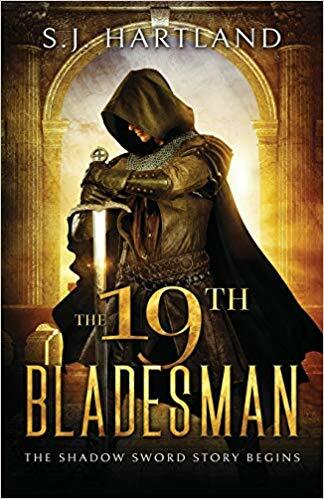 The 19th Bladesman by S.J. Hartland: Set in a sprawling, magic-saturated realm inhabited by humans, immortals, and a variety of supernatural monstrosities, Hartland’s narrative is impressively grand-scale…nothing short of an epic fantasy masterwork. Read review. 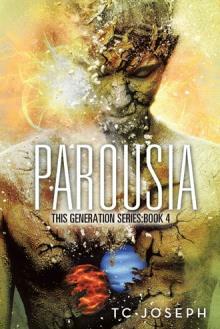 Parousia by TC Joseph: A science fiction-powered, epic re-imagining of the Bible’s Book of Revelation, this saga culminates in a jaw-dropping conclusion that is simultaneously apocalyptic fiction and visionary utopian fiction. Read review. 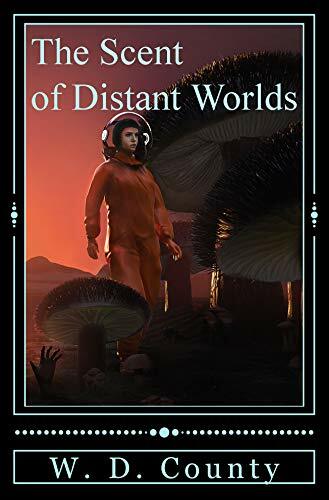 The Scent of Distant Worlds by W. D. County: This science fiction thriller chronicles the adventures of a starship crew as it explores a planet 12-1/2 light years from home. It’s powered by an indefatigable sense of wonder and jaw-dropping plot twists that keep readers on the edge of their seats. Read review. 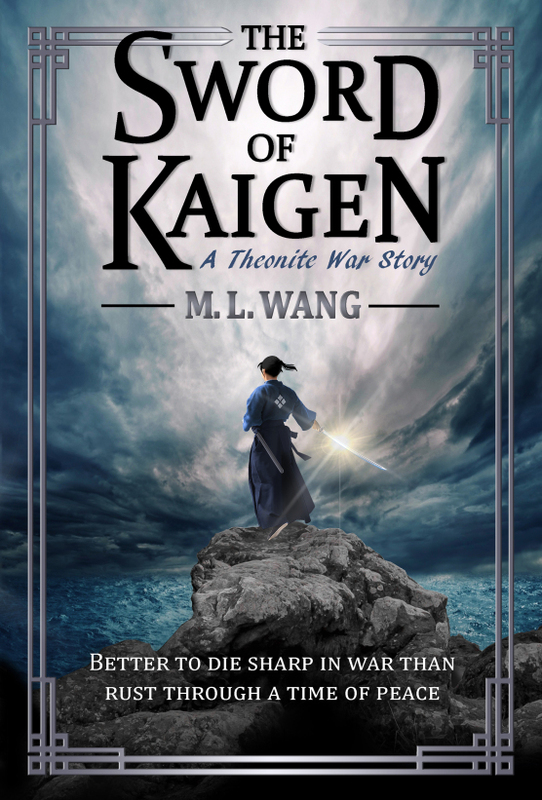 The Sword of Kaigen by M. L. Wang: Fantasy and martial arts aficionados alike should enjoy this emotionally supercharged novel about love and loss, which pierces readers’ hearts with the precision of a samurai’s razor-sharp blade. Read review. 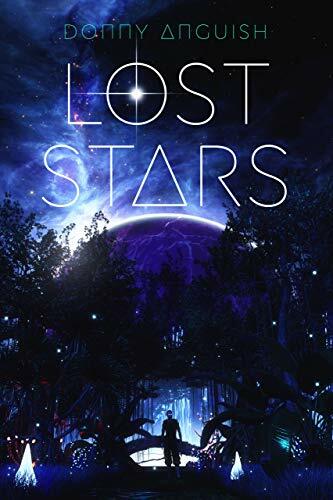 Lost Stars by Danny Anguish: This is an excellent foundation for a series located in the universe of Lost Stars; science fiction fans will find this a highly rewarding and absorbing read. Read review. 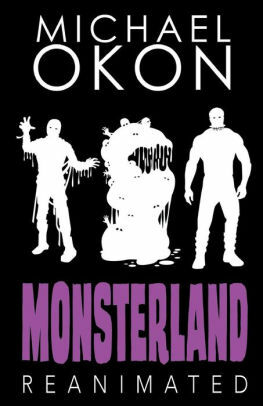 Monsterland Reanimated by Michael Okon: Continuing the audacious tale set in a world gone mad after a plague decimates humankind and monsters from around the world escape to wreak havoc, this a delightfully creepy read. Read review. 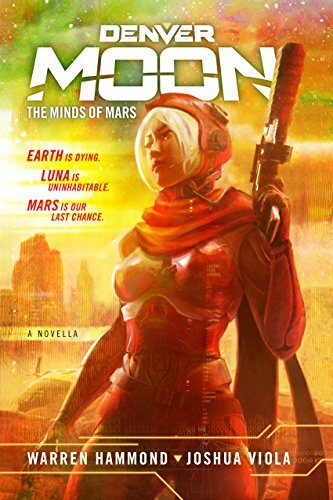 Denver Moon by Warren Hammond and Joshua Viola: Readers looking for adrenaline-fueled and downright fun literary escapism should look no further than this science fiction adventure with a neo retro, pulp noir twist. Read review. 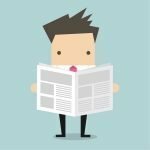 BlueInk offers a free monthly newsletter bursting with writing, marketing and publicity tips helpful for self-publishers and traditional authors alike. NEWEST TOPIC: All About Book Covers. Sign up here.